This is a guest blog by Sara Williams. She’s a CAB advisor who runs the Debt Camel debt advice website, but here she is looking at how to talk to small children about money and what worked well with her two. Jonathan Swift, who wrote Gulliver’s Travels said “You should have money in your head, but not in your heart” and that must be how we all want our children to grow up. We want them to be sensible about saving and planning, to take care of possessions and have an eye for a bargain, but not to judge people by what they earn or presents by how much they cost. 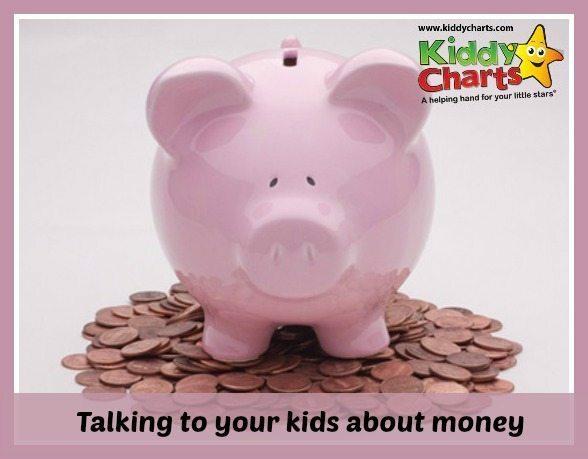 So when and how should you start talking to small children about money? PFEG, Britain’s largest financial education charity, says 11 is too late… You may feel that there’s plenty of time to worry about adult things later, that kids should just be kids. But small children are like sponges – they will be absorbing ideas about money from everywhere around them. They are likely to see 70 payday loan adverts a year on TV. They may think that money comes out of a hole in the wall when you need it; that banks can’t be trusted; and that having a credit card makes everything easier. 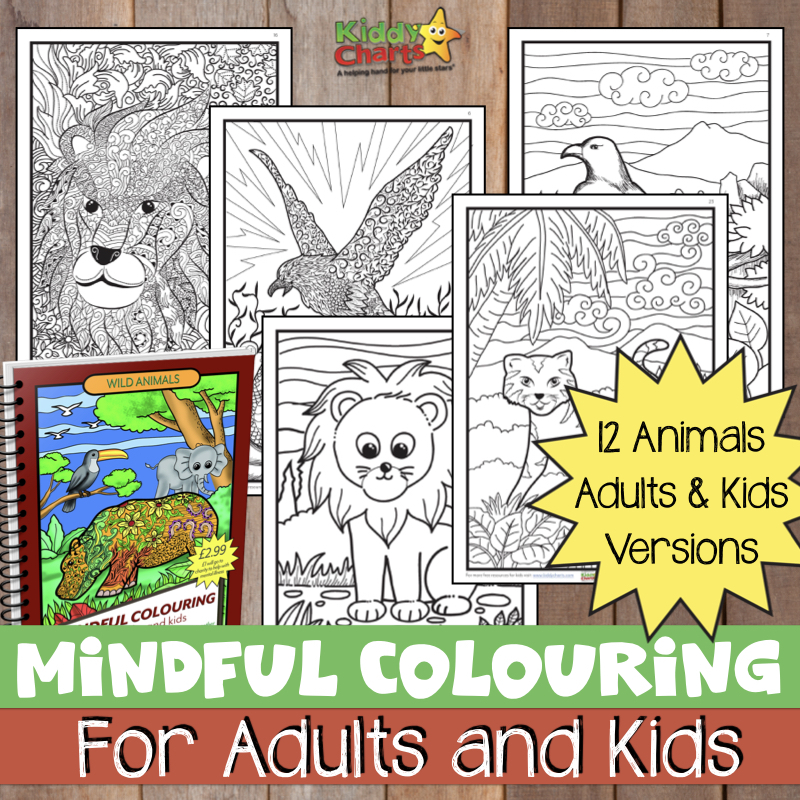 Not a sound basis for adult life, so make sure they get good messages from you from a really early age! “Things always look wonderful in adverts, they are trying to make you buy things you don’t need”. As they get older you can introduce more concepts, initially very simply. By Year 3 or 4, you want children to know that mortgages let you buy a house, working hard at school means you will earn more when you are older and that pensions give you money when you are too old to work. I think it’s best to leave politics until the teenage years – for young children banks keep your money safe and taxes pay for roads, doctors and emptying the bins. Using cash is the best way for children to understand that when the money is spent, there is no more left. In today’s digital world that may seem rather impractical, but look out for times when you can leave the plastic at home and just take a purse – a trip to the swimming pool perhaps, or tea in a local cafe. When they are old enough, get them to help you check prices in the supermarket – is it always cheaper to buy the larger size bag of peas? Why is this loaf of bread more expensive and does that mean it is better? The day they rush up to you laughing at a sign that says “50p each or 3 for £1.50” you know they have got the message! J I wanted my children to realise that it’s normal for adults to save, so I had a large glass jar labelled “Holidays” where I solemnly put a £5 note each week when the kids were around. I also had a large plastic bottle that the kids would drop pennies and 5ps into. Every few months we would open it, count it up and the children took it in turn to choose what charity to give it to. What about pocket money and saving? This struck a cord, because it isn’t a fact. It is true sometimes but there are so many cases (maybe more?) where people that aren’t that good or work hard at school are equally or more successful than their peers that worked hard or did great in school. Besides that, I like everything else and don’t get me wrong. It’s not like your advice is bad even on that regard but to me it would sound better if you just said “working hard will help you earn more.” it would be much more truthful. Whenever I take my daughter of six years to a supermarket, I give her some money to buy something at least one thing on our list like a loaf of bread or maybe an ice-cream she wants. She is always excited to walk up to the cashier to pay for stuff. Recently, she made up a shop for herself with things she found lying around in the house and would tell us to come buy meatballs (not real meatballs of course), or whatever else comes into her mind to sell at the time.